Purchase on-line using PayPal. See our Buy page. The Minimag M-SPEED is a complete self-contained microprocessor-controlled speedometer featuring a high resolution graphical display. The device is supplied uncased for the engineer to fit into a panel or other enclosure to suit the application. 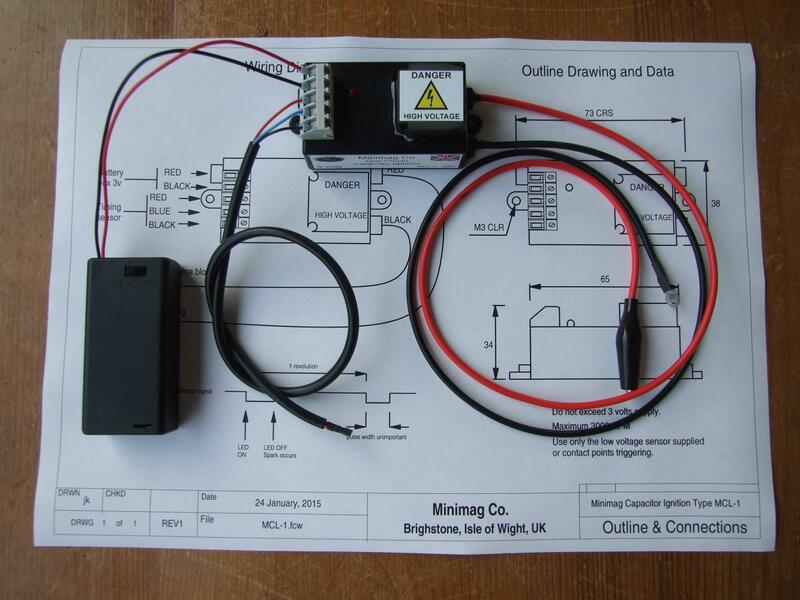 The device can be fitted to steam locos, traction engines, electric locos and other model electric vehicles. The included omni-magnetic sensor has exceptionally long range making it highly tolerant of misalignment and varying clearance due to end-float, suspension travel etc. Wheel RPM information is picked up by a magnetic switch arranged to “see” a small magnet fitted to a rotating part of the vehicle, typically an axle or a wheel hub. Thus the device receives one pulse per revolution. Software is used to calculate speed from a known wheel diameter which can be adjusted between 2” and 15” in 0.1" increments. Speed is output as both a bargraph and numerics to the high contrast OLED display. 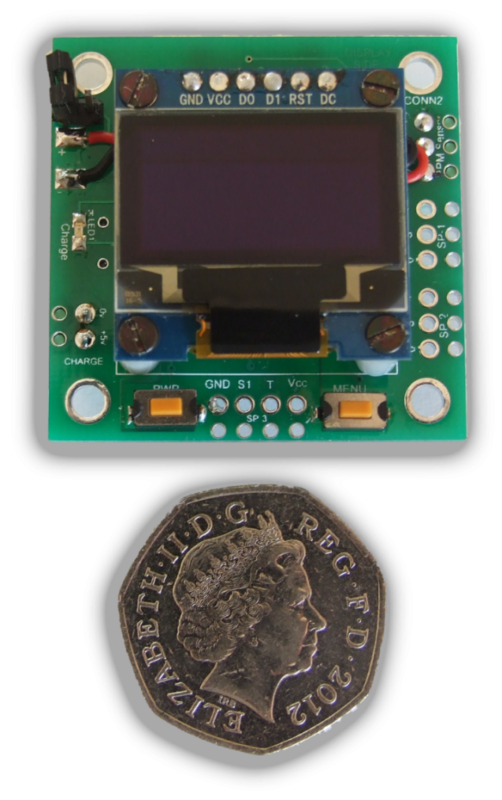 An internal Lithium Polymer battery powers the system with a run-time per charge in excess of eight hours. There is a built-in Odometer and hourmeter function. Highly efficient - minimal heat generation. HT output on flying leads. Fitted with a croc-clip for HT and ring terminal for earth return. If using with a Rimfire plug, we'll fit an HT clip on request. 3 to 6 volt operation. Triggered by low voltage Hall sensor or by contact points, microswitch or reed switch. LED indicator for static timing. Technical support always freely available by telephone or email. 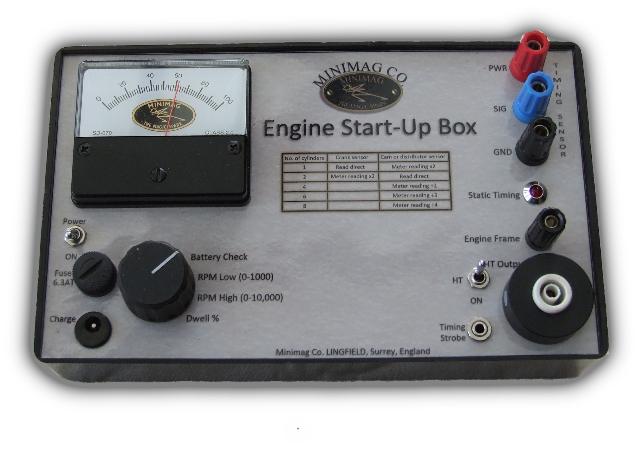 A completely self-contained start-up box for the model IC engine builder. Attach a magnet to a rotating part of your engine, either camshaft or crankshaft. Mount the MRS-1 sensor so it "sees" the magnet. Adjust magnet position so sensor switches on then off at your desired ignition point. Wire up the sensor to the box (colour-coded). Connect the white HT lead to your spark plug and connect the black ground lead to your engine frame. Switch on. Your engine will now be supplied with correctly timed sparks. To keep costs down, the box is initially being made available as a kit of parts. The builder will need to drill the front panel, make a few small components and complete the wiring to a reasonable standard. A small soldering iron is required. The meter circuit board is pre-assembled, tested and calibrated for single cylinder engines. A full set of drawings and build notes are included. For use with the Start-Up Box, easily adapted to work with other Hall pick-up systems or even points. Use this strobe to check your timing whilst the engine is running. Aim the light at your timing marks. Flash is triggered when the spark plug fires which "freezes" the moving timing mark. This unique design uses a high power white LED and a microcontroller to ensure a bright flash and blur-free marks at any RPM. Available as a kit complete with all materials and A4 drawings. The circuit board is built and tested. Some machining required. You make up the case from supplied acetal rod and wire up the connecting lead. 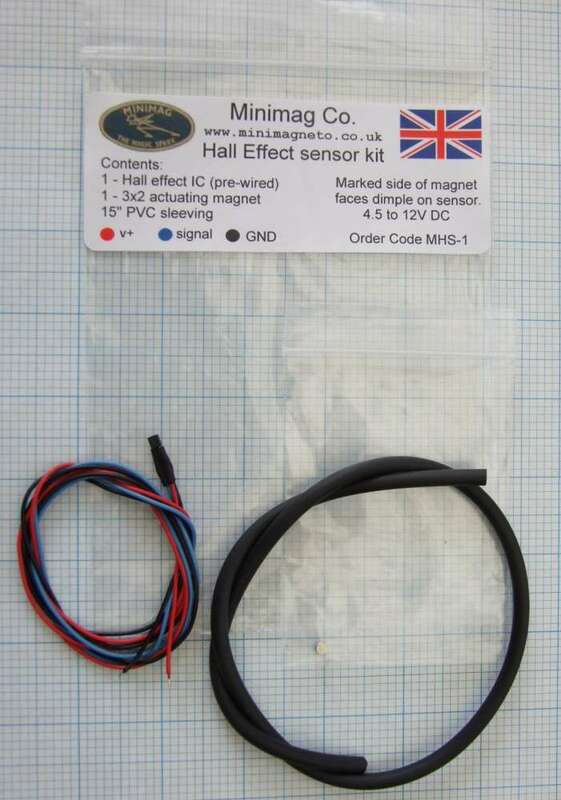 This kit will enable you to build a miniature high-tension magneto suitable for use with most small to medium sized low-speed model spark-ignition engines from about 18cc to 50cc. With a geared distributor and two flats on the points cam it can be used on multi-cylinder engines too. Do bear in mind that the magneto will consume some engine power, so it is not recommended for very small or very low power engines. 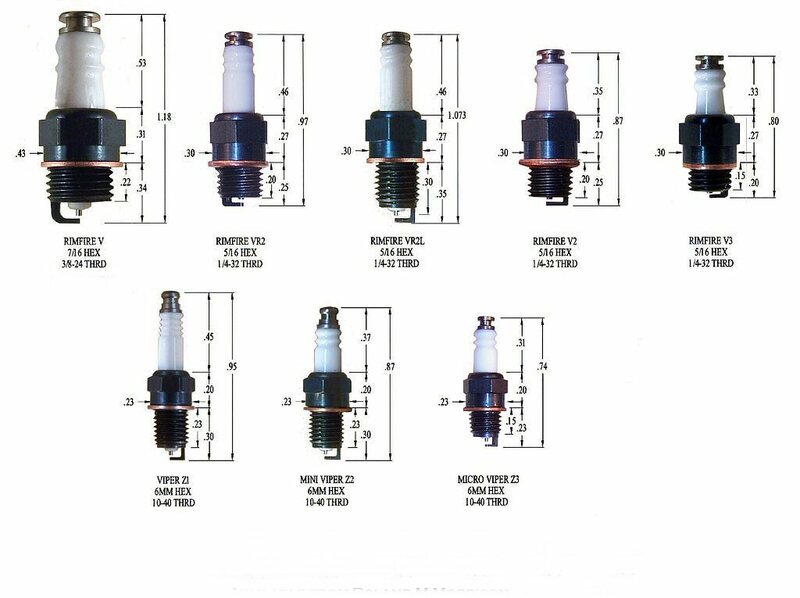 For these applications, consider one of our electronic ignition solutions. All materials, bearings and fasteners included in the kit. High power neodymium magnetic rotor assembly. Set of 9 A4 drawings. Purchase on-line or contact us directly. An "Export Kit" available for those who wish to source bar stock materials and common items locally. Can save on shipping charges. We just supply all the specialist items - laminations, coil, rotor and contact points parts. Please email or phone for details. 36mm dia. 51mm high. Weight 150gm. These coils need control over 'closed dwell' time for best efficiency and to avoid overheating. We recommend using our electronic module MIC-1 together with magnetic sensor MRS-1 or MHS-1. Conventional contact points can be used, but make sure there is current limiting in the primary circuit to protect the coil and wiring should engine stop with the points closed. If in doubt, please contact us for advice. These coils do not have a built-in capacitor as it is not required for use with a MIC-1 electronic module. For use with points, we will supply a suitable component free-of-charge on request. 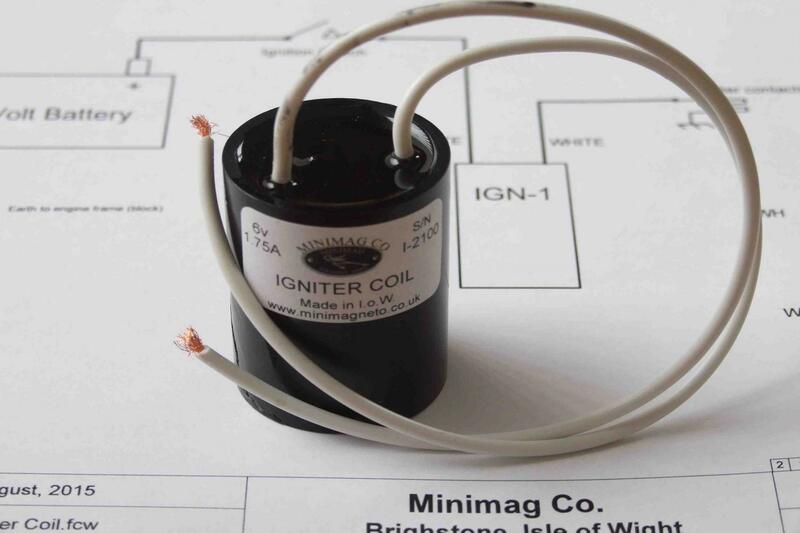 Type IGN-1 miniature igniter coil for use on 6 volts. 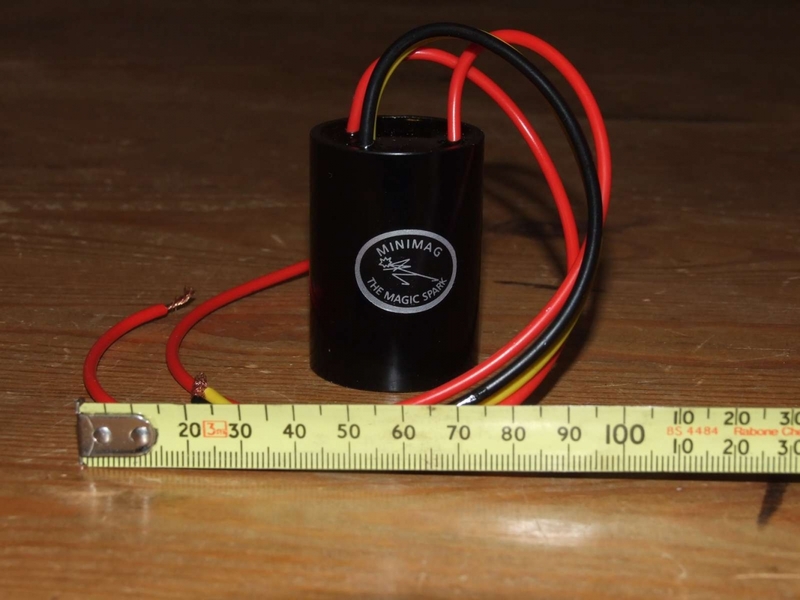 36mm diameter, 51mm tall, 250mm leads. Winding and core fully vacuum potted for reliability. Early IC engines used a low tension ignition system. A set of contact points is fitted inside the cylinder and an actuator passes through a seal to the outside. Contacts are wired in series with a battery and a coil. When the contacts break, a spark is produced across the contacts. We now stock the very excellent American made Rimfire miniature spark plugs. The Rimfire VR2 has the same thread and reach as the original Minimag Standard. In our opinion these are probably the best miniature spark plugs you can buy. 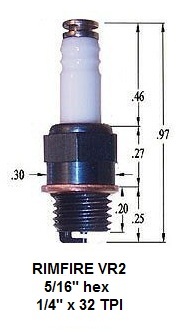 We can supply from stock or on short lead time any of the plugs in the Rimfire range. Rimfire Z2 10-40 UNS x 0.23" reach, shorter porcelain. Adaptors 3/8" to 1/4" for vintage IC engines are available. Comprising fitted battery connectors, in-line fuse holder with two fuses and a miniature toggle switch. Engine earth lead with 4BA ring terminal. Pre-assembled and fitted with "bootlace" ferrules for reliable screw connections. 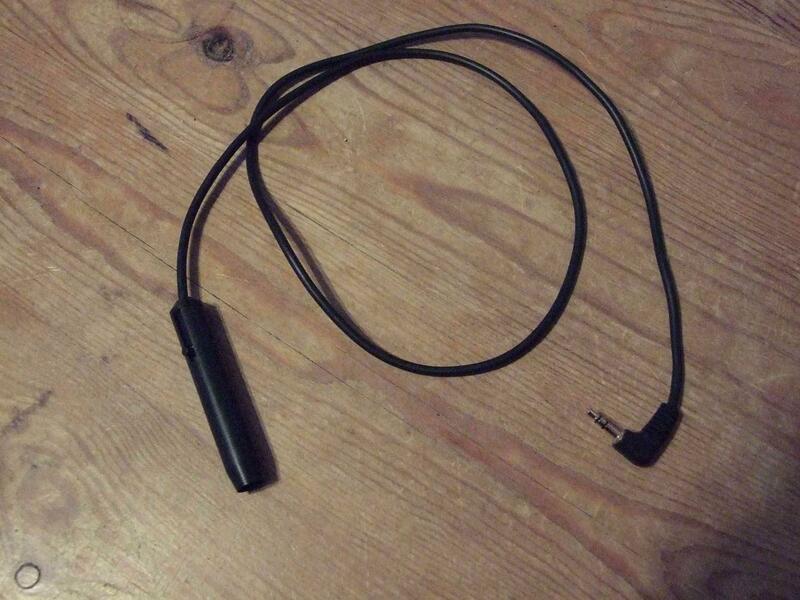 Intended for use with our MIC-1A controller. Securely holds a Novus-1 or Novus-2 coil horizontally or vertically. One-piece nylon construction. 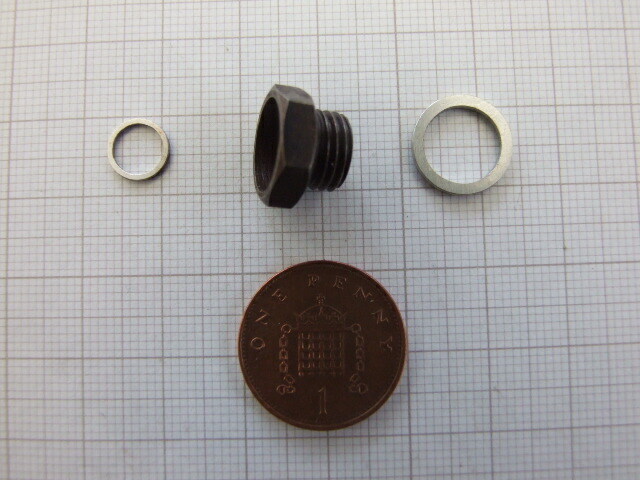 Supplied with a clamp screw and nut. Complements the Novus-1, Novus-2 ignition coils for users wanting a contactless solution. Magnetic sensor input. Auto switch-off if engine comes to rest with the sensor active. Operates on 4.5 to 12 volts so can be used with other coils. 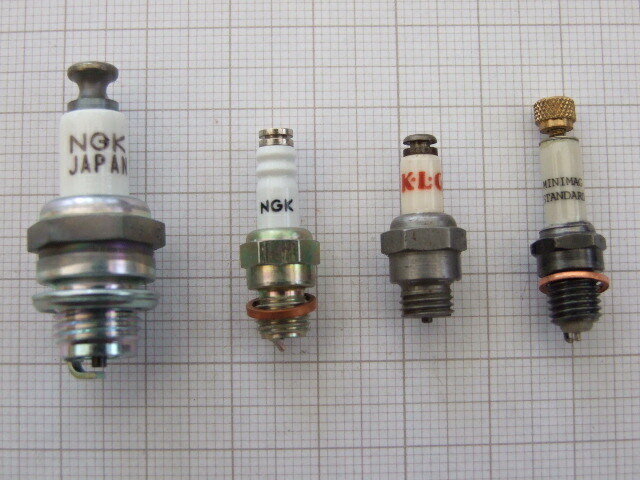 MIC-1 shown. MIC-1A is virtually identical, we've simplified wiring by dropping the internal ballast resistor and adding a Frame GND terminal. 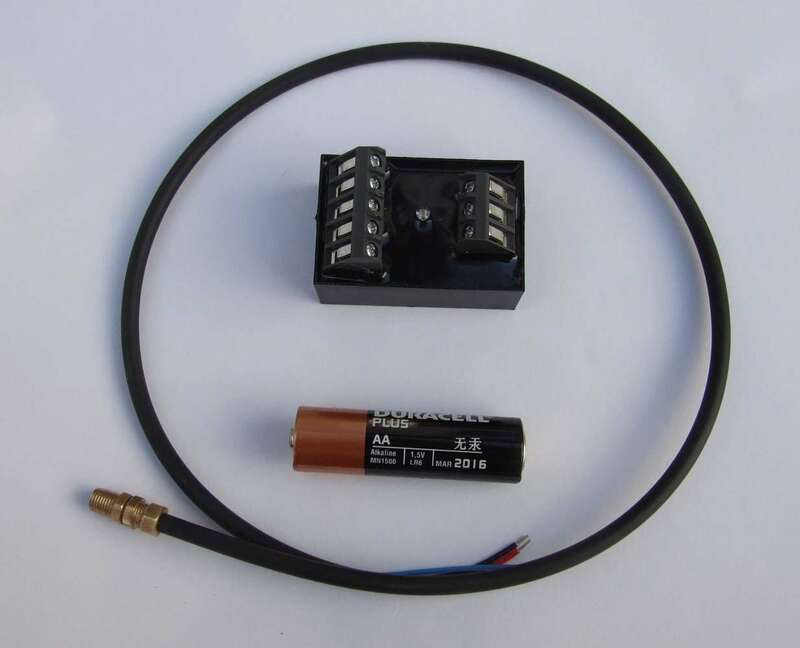 A small, low-profile Hall effect sensor kit with integral mounting flange. 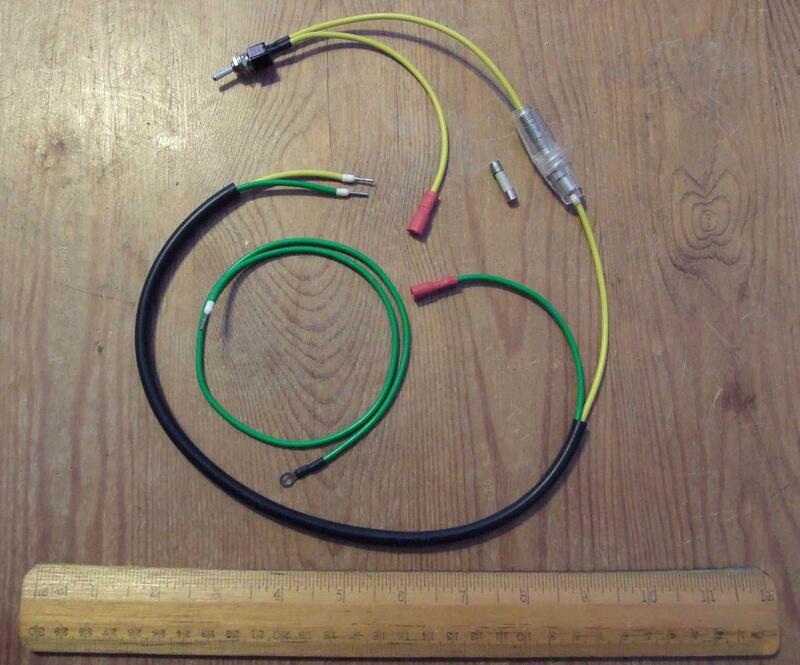 Fitted with 300mm fly leads colour coded to suit the MIC-1A electronic module. Supplied complete with two M3x8 button-head mounting screws, a 3x2 neodymium actuating magnet, wiring ferrules and a length of black PVC sleeving. Utilising a magnetoresistive sensing element, the sensor is encapsulated in a brass housing threaded 7/32" x 40TPI by 1/2". 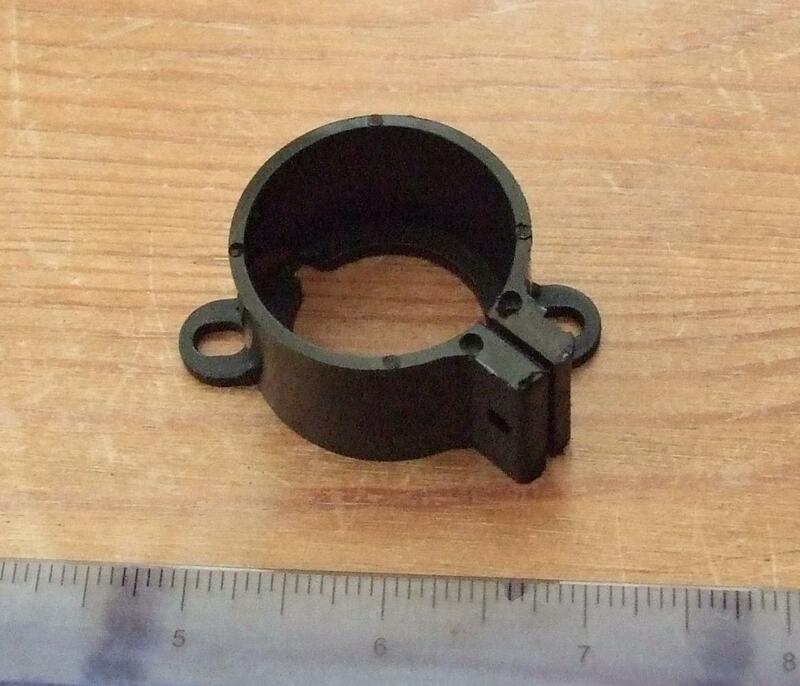 It is supplied with two 1/4" AF locknuts and 18" cable. 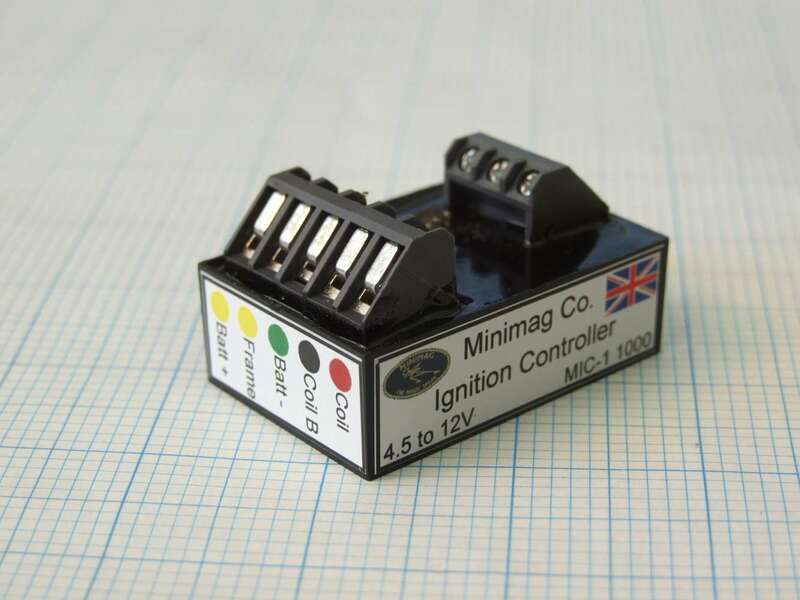 Interfaces with our miniature ignition module (above) and is supplied with a 3mm x 2mm neodymium actuating magnet. Works with either polarity of magnet over at least 3/8" airgap. Shown here with a MIC-1 ignition module and AA cell for scale. 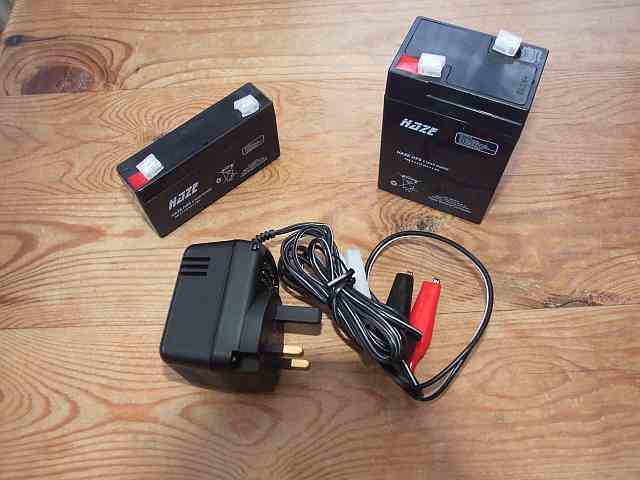 We can supply quality 6V sealed lead-acid batteries and a suitable plug-in charger (UK only). Charger: 6V 500mA. Fused output with croc clips. Fits a UK 13A socket. Please email us with your battery requirements and we will send you a PayPal invoice. Or, you can purchase on-line using PayPal on our Buy page.